Hugh Laurie is an actor, director, singer, comedian, and television icon. We’re honored to welcome Hugh as the keynote speaker for our 2018 National Convention. 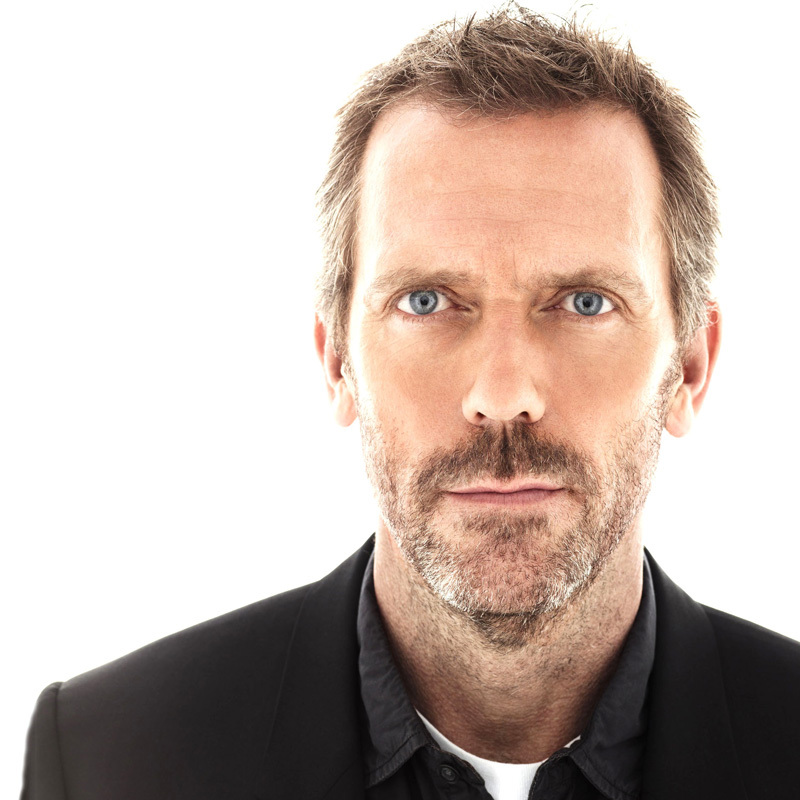 From his work with collaborator Stephen Fry in the sketch comedy series A Bit of Fry & Laurie to his starring role as Gregory House in House, Hugh Laurie has been a fixture of television, film, and music for more than 35 years. Mr. Laurie has also made appeared on HBO’s Veep, BBC’s The Night Manager, and currently stars on the Hulu series Chance. In addition to his acting, Mr. Laurie is a talented musician and plays piano, guitar, drums, harmonica, and saxophone. He is a vocalist and keyboard player for the charity rock group Band From TV and has released two blue albums, Let Them Talk and Didn’t It Rain.